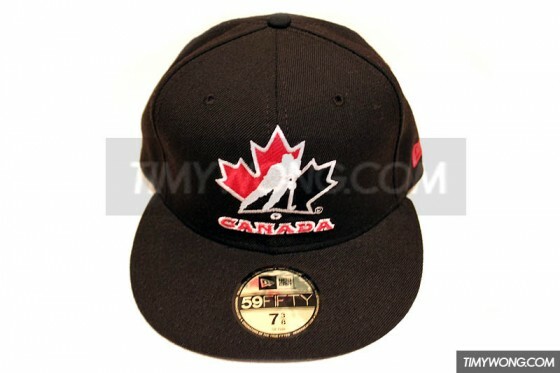 Brand new, Team Canada national hockey team New Era fitted cap. 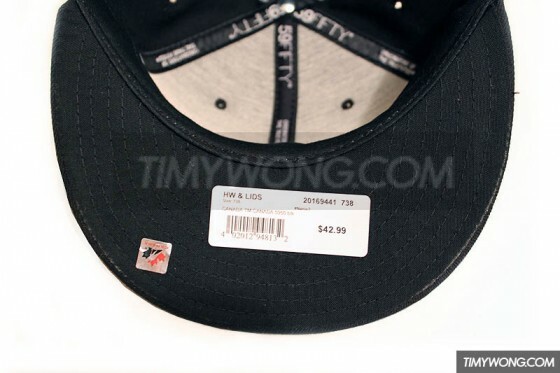 Size 7 3/8 59Fifty. 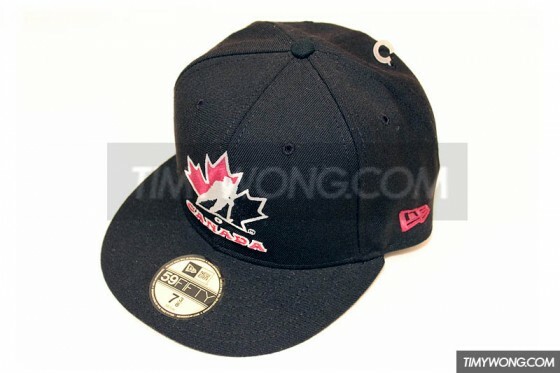 Extremely hard to find and rare. 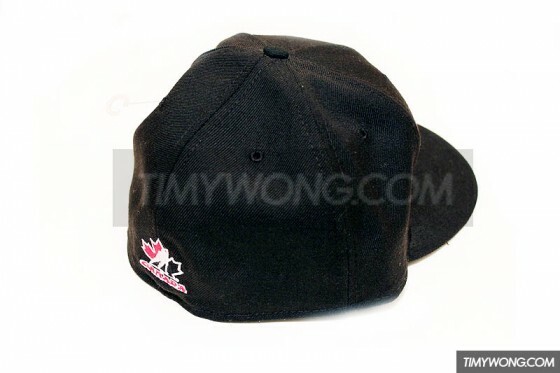 Willing to ship, $10 extra.